for $154,900 with 3 bedrooms and 2 full baths. This 2,400 square foot home was built in 1963 on a lot size of 9.7200 Acre(s). COUNTRY LIVING CLOSE TO TOWN! This adorable 3 poss. 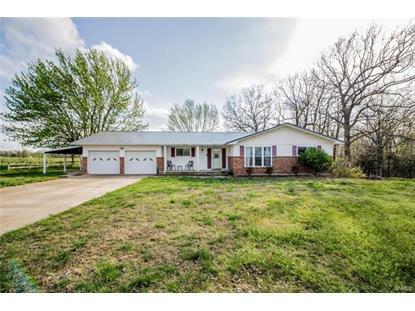 4 bed, 2 bath home sits on 9.72 m/l acres. This property offers breathtaking views and plenty of room for livestock/outdoor activities and is completely fenced. The spacious family room features carpeting for comfort and provides tons of natural light. The family room is adorable and offers wood flooring with gorgeous stone, wood burning fireplace. The large kitchen has recently been remodeled and offers a separate formal dining room. The 3 bedrooms are spacious and boast hardwood flooring. This home also provides 2 full bathrooms and a large utility room. Added bonuses include a newer metal roof, new water heater installed in 2018, 30x40 pole barn and utility shed for extra storage, 2 car garage plus detached one car garage. This home has so much to offer! 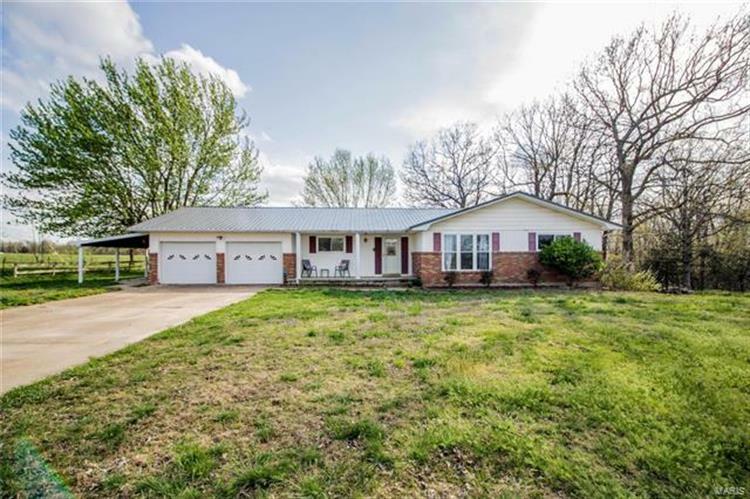 Call today to schedule your showing!